Indonesia’s vice-presidential candidates will participate in election debates today ahead of the April 17 polls for the Presidency and legislature. 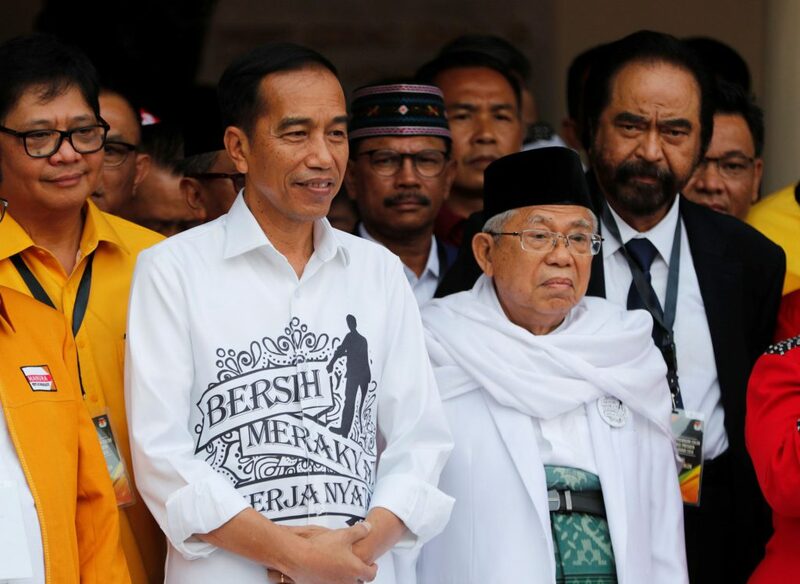 Incumbent President Joko Widodo chose Ma’ruf Amin, a 76 year old conservative Muslim cleric, as his vice-presidential running mate last year. Ma’ruf will be up against Sandianga Uno, a 49 year old economist running under Widodo’s challenger, Prabowo Subianto. While social equality, economic issues, ethnic unrest and concern over electoral logistics are usual election issues, a recurring issue is the role of religion in politics. Expect Ma’ruf’s strength in the debate to be not so much what he says but what he represents. 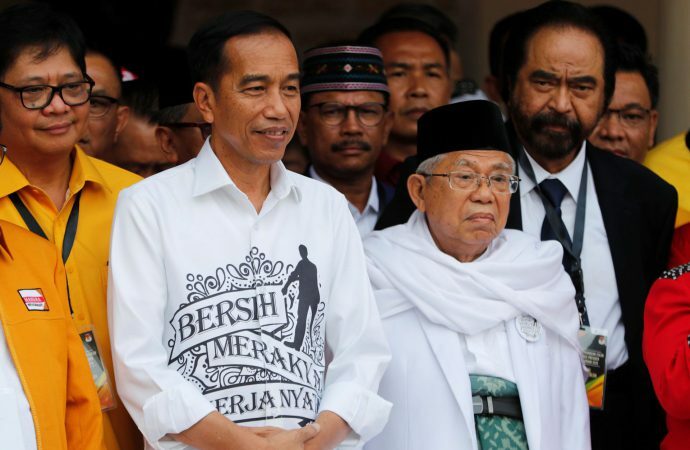 As a proxy of Nahdlatul Ulama (NU)—the largest Muslim organisation with which 50.3% of Indonesian Muslims affiliate—Ma’ruf shores up Widodo’s religious credentials in the largest Islamic country in the world. The Uno-Subianto camp is supported by rival Muslim groups. Widodo remains the firm favourite in polling, but this means NU will likely seek key positions in government decision-making in a second term. Although NU is moderate and supports the state ideology of Pancasila (pluralism), the government will be more conservative. This could lead to erosions of LBGT rights, which are protected under traditional cultural norms but reviled by religious authorities. However, too much religious pandering—cracking down on Chinese Christians in particular—could see tensions with Widodo’s traditionally liberal base.